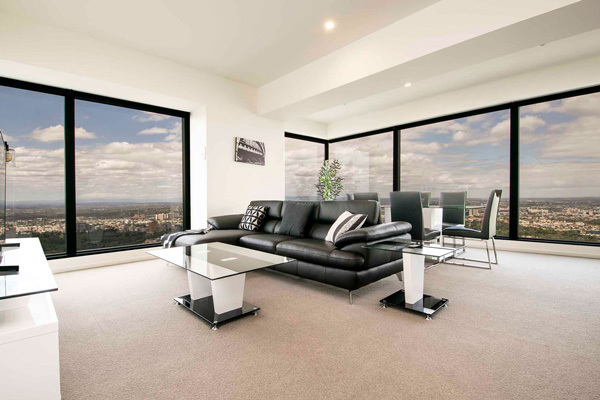 If your assignment is going to be for 4 weeks or more you should consider an executive apartment in Perth, rather than a serviced apartment in Perth. Perth Serviced Apartment Or Executive Apartment – What Is The Difference? Serviced apartments are similar in concept to a hotel, there is likely to be a reception, there may or may not be other facilities and the rooms will include a kitchen or cooking facilities of some kind. 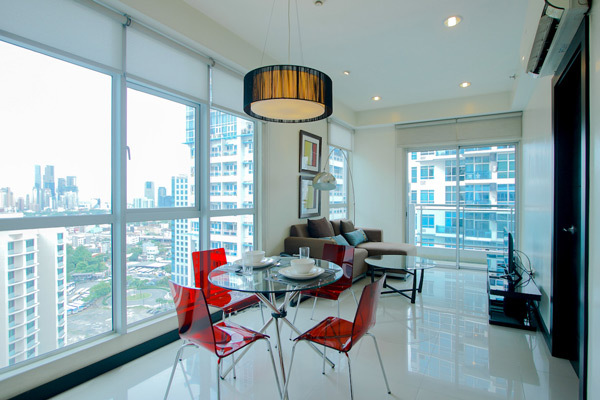 However an executive apartment often referred to as a corporate apartment, is in a normal residential apartment building at various locations around the city. It will be fully furnished and equipped, with utilities connected and high-speed broadband, all included in the one invoice. Low Cost, Flexibility And Comfort. An executive apartment will be approximately 40% cheaper than a Perth serviced apartment. At the same time being more spacious and comfortable. Your corporate housing provider will have numerous apartments around the city and can locate you close to your project if required. Most buildings will have a pool and gym. It is OK to be comfortable on an assignment. Yes, you are in Perth to work, but that does not mean that it can’t be a pleasurable experience. Have a nice lifestyle, some privacy and some comfort. You will be all the more productive if you have great accommodation.